What does CentOS stand for? It stands for Community Enterprise Operating System, which is the most preferred choice for all the Linux distribution on the Internet. It is based on the Red Hat Enterprise Linux Server and is therefore a free operating system that is supported by a large community online. Rackbank, one of the few prestigious data center companies in India provides services for CentOS dedicated servers in India and collocation services as well. It is an open source platform developed by ardent developers all over the world and is based on donations. Basically, this OS is a free source of the Red Hat Enterprise Linux OS and provides most of the benefits that the Red Hat community has to offer. It is a well Maintained OS and works properly due to the support of the online community who keep updating its features and hence providing the users with the best of services. Being an open source, what lacks in CentOS is its branding and artwork due to copyright distribution laws. But, in spite of it, many Red hat developers still work on CentOS. CentOS is not involved in legal issues unlike Red Hat Linux, i.e. Red Hat is a licensed version and is available only to paid subscribers and it releases its source code under the general public license. Anyone working on CentOS can freely continue to do so as it will be continued and developed. CentOS is a reliable, stable and a source that is supported by an awesome community. It is built on solid kernels and therefore has a good reputation in the market. 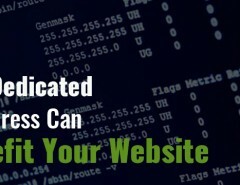 With CentOS, you get Enterprise level performance without paying the price of an enterprise level Operating System. 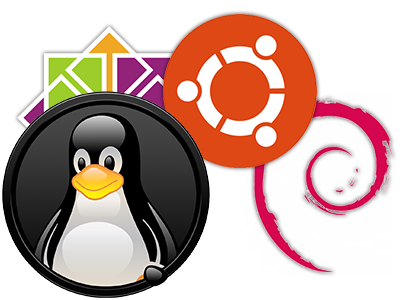 CentOS is available on all of Rackbank’s dedicated hosting packages. 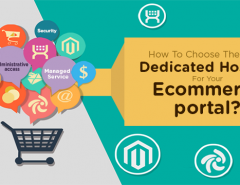 It’s a perfect solution for websites with high traffic volumes, delicate customer content or those who search for secure e-commerce Linux applications. 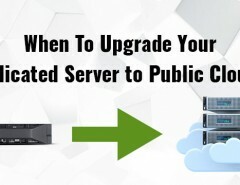 We have a high-performance standard CentOS dedicated server platform with your choice of processors. 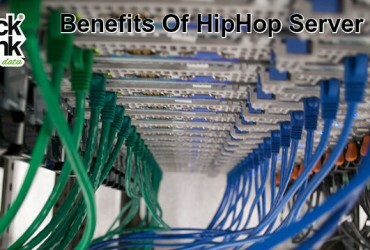 Previous Article How HipHop Server Helps in Increasing the PHP Performance? 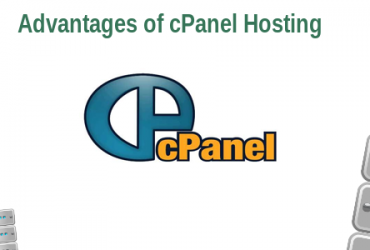 Next Article Most Reliable Web Hosting Platform Ever : cPanel!